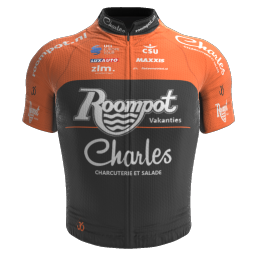 Dutchman Fabio Jakobsen (Deceuninck - Quick-Step) was again untouchable in Schoten for the second year in a row. He won the mass sprint, beating the German Maximilian Walscheid (Team Sunweb) and the Briton Christopher Lawless (Team Sky). Pour la deuxième année consécutive, le départ du Grand Prix de l’Escaut sera donné à Terneuzen, avec une arrivée à Schoten. La liste provisoire des participants pour mercredi prochain est connue. Fabio Jakobsen défendra son titre contre les assauts des sprinteurs Kittel, Greipel, Ackermann et Philipsen. Weather and weather conditions can play an important part in the races. Thanks on the collaboration with "weather4sports" we can provide you a regular update of the weather forecasts. Start happening on the Market in Terneuzen (Netherlands), with presentation of the riders (per team). Wednesday, 10 April will see a showcase of sprinters gathering in Terneuzen, the Netherlands, for the 107th edition of Scheldeprijs. 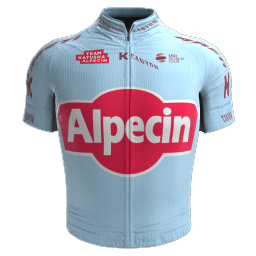 The only Flanders Classics race of the spring to start from outside of Belgium will this year see 22 teams on the start line. Ten WorldTour teams and 12 ProContinental teams will have their fastest men sprint in Schoten for what's touted as the unofficial World Championships for sprinters. The turbulent history of the more than one hundred Scheldeprijs's since 1907. Encounter the rich history from the first Scheldeprijs in 1907 to the present, both during the good, the bad and the prosperous years. 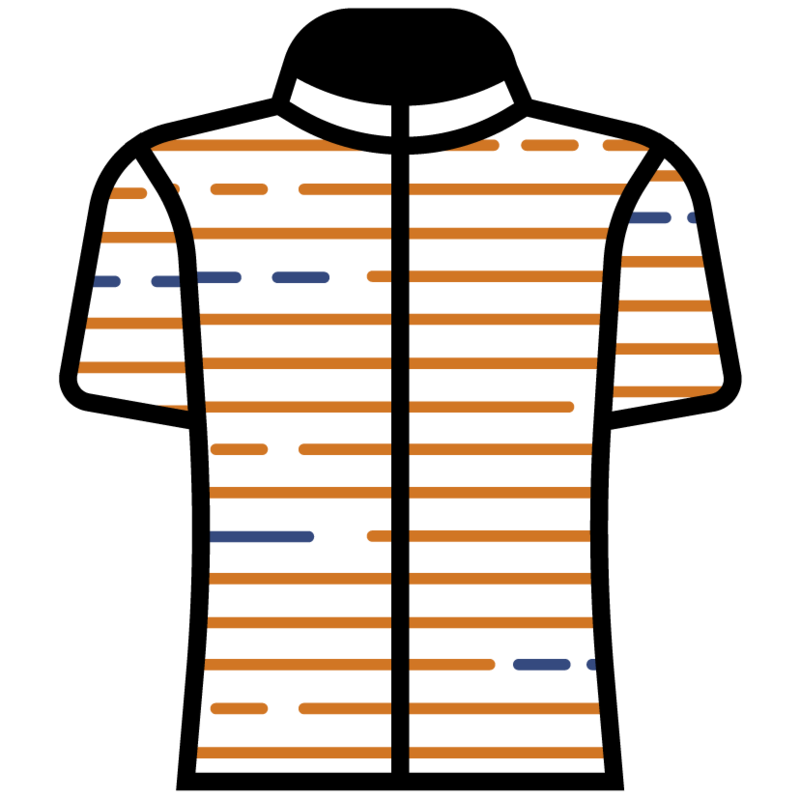 71 riders shared the victories over the past 107 editions. 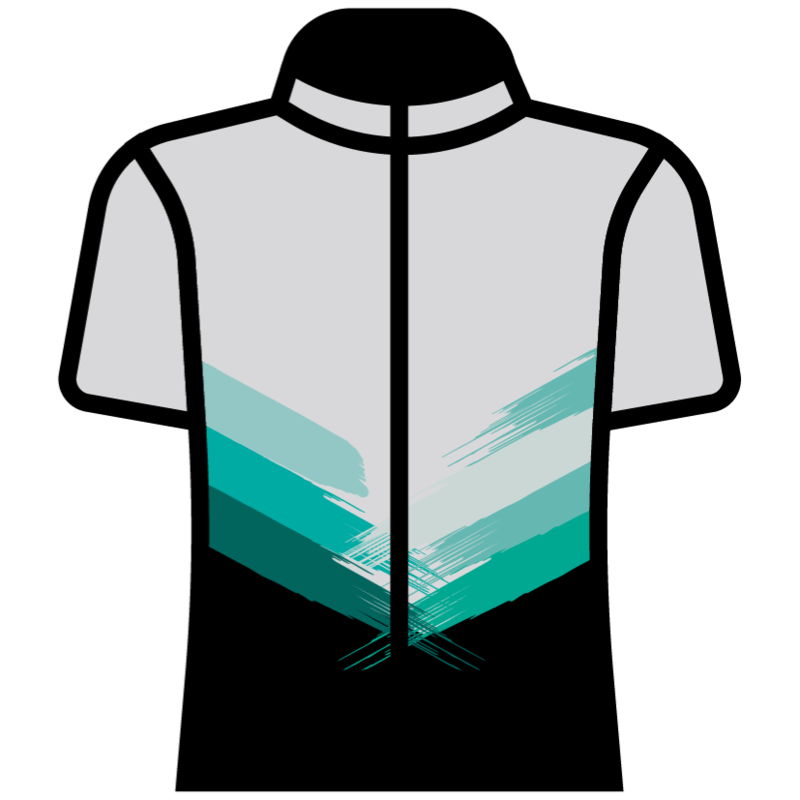 Marcel Kittel (Ger) is record holder with 5 victories, followed by Mark Cavendish (Gbr) and Petrus Oellibrandt (Bel) with 3 victories each. From each edition you can consult in pdf-format a short report, the roadmap, the complete result and a biography of the winner, enriched with an illustration of the specific edition and a photo of the winner. 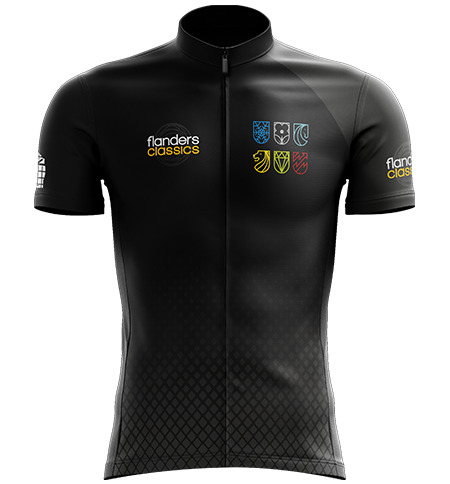 In 2018 Flanders Classics and Peloton join forces to make your favorite sportives a complete and unique experience. The new Peloton calendar consists of 35 marvelous cycling adventures, amongst them our six spring classics by Flanders Classics. Tame the Flemish hills, conquer the most famous cobbled sections and accept the challenge!